Just finished watching the second season of the ‘show’. Thought it was much better than the first one. I especially like the personal and social aspect which sort of gets lost in the legal and criminal narrative. I saw someone call the show ‘Dickensian’. I thought that was really on point. 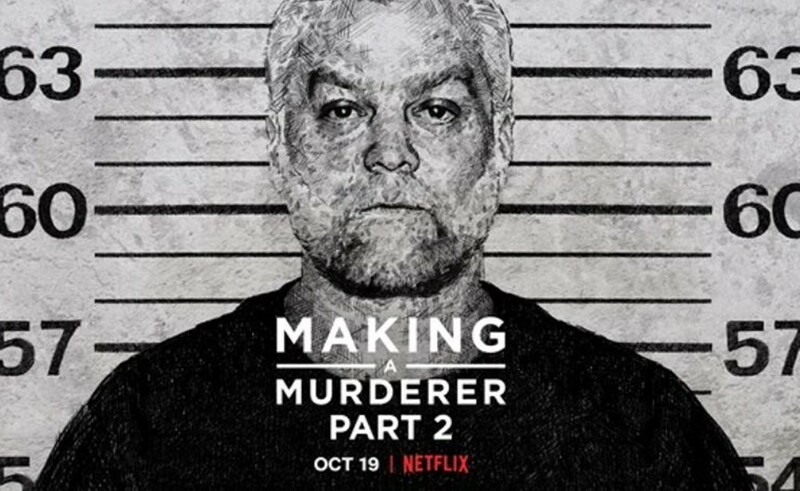 There’s an aspect to Making a Murderer, which is very much in tune with all the discussion going on about the fall of the American middle class (and in much of the Western world). 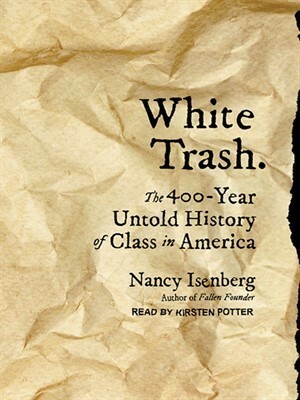 The Averys are not exactly middle class and their story somehow reminds me of Nancy Isenberg’s White Trash, which is basically a narrative about the American (white) underclass. It seems that the crime of the family is being poor and un(der)educated. I can’t imagine something similar to what happened to Brendan (getting that kind of confession and getting him convicted solely on it) happening to a middle-class kid. Prejudice towards poor people is nothing new, however, with the fall of the middle class mentioned above, many people are now facing the possibility of sliding into social stratum where they will be experiencing it as well. Going back to Isenberg’s book again, I am reminded of the story of a New York City slum during the Great Depression, which became a tourist attraction. Many middle-class people were visiting it to observe the life of the poor, expecting they would be the next to experience it. I can’t go into the reasons for the current state of affairs and thoughts on how to get out of it without getting political and this is not the purpose of this text. However, from Bulgaria to the US, there’s a clear link between the dwindling social status of large parts of society and the rise of negative political and social forces, such as populism and the AntiVax movement. And that’s something that the enlightened members of society should think about. Digital marketer by trade. Michigan Wolverine by heart. Mostly random thoughts and musings.